Intimate and instantly memorable, JAIE’s breathtaking debut December EP lights a fire full of emotionally-charged electro-RnB. Her EP may be named December, but JAIE’s debut defies seasons just as it does genre. It’s an expansive musical exploration that transcends time and place – the sort of record that introduces itself for you, immediately entrenching listeners in the depths of an artist as she strives to better understand herself and the surrounding world. 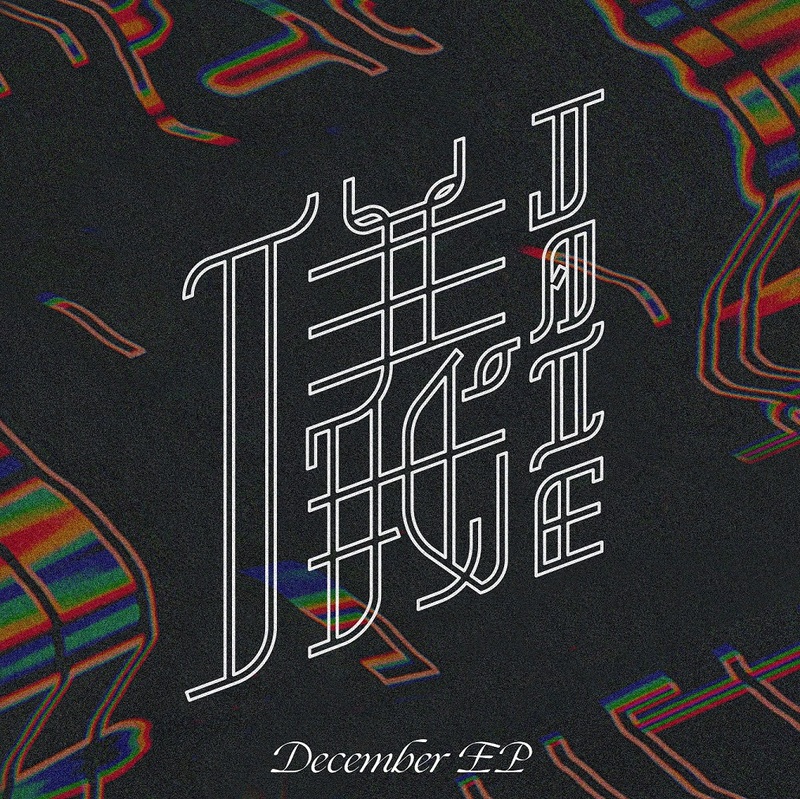 Intimate and instantly memorable, JAIE’s breathtaking December EP (released 12/23/2017 via +6 Media) lights a fire full of emotionally-charged electronic RnB. JAIE describes her debut as “a reflection of production and musical styles that I have explored – pop, ’80s dance music and R&B songs I’ve written over the past year.” It’s the stuff of dark nights spent in comfortable solitude; of burning candles whose shadows dance furiously upon the wall. 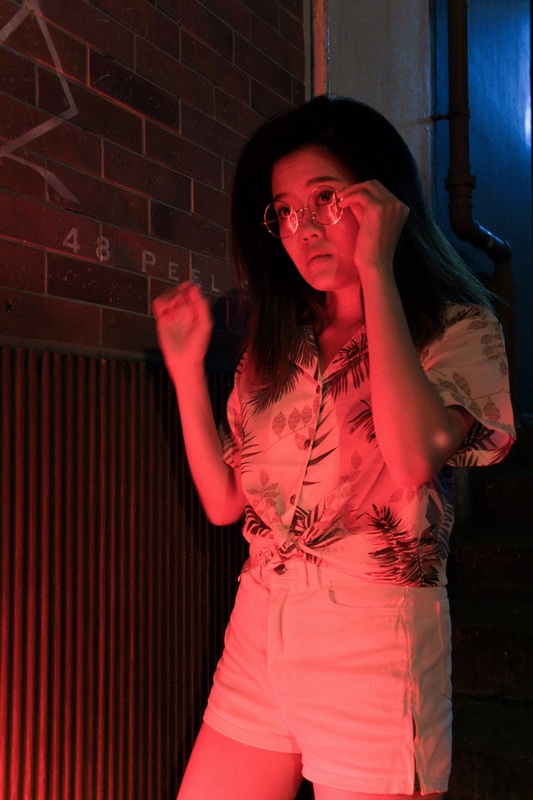 Malaysian-raised, New York-based R&B pop singer, songwriter and producer JAIE paints immense portraits with a single stroke. Having written, produced and mixed her entire EP, JAIE is in full control of her artistry. Her music is decidedly minimalist, yet her soundscapes burst with color, glowing with passion and warmth. Such is the promising talent of this emerging voice, whom we will be keeping a close eye on in the months to come! EP opener “u + i” quickly establishes JAIE’s promise and power. The song’s laid-back rhythm eases listeners into her sound; you may not even notice the cascading synth tones bouncing between your ears the first time around. What you can’t miss is JAIE’s smoky voice: Lively yet bittersweet, the artist indulges in her feelings, coming to terms with the fact that people change – and with them, relationships. JAIE’s fiery debut single “honest oceans” made waves for the artist upon its August 2017 release, placing on several Spotify playlists and garnering over 120,000 streams to-date. It also perfectly encapsulates its parent EP’s sound, dwelling in that soft, dark space full of reflection, exploration and introspection. The artist’s soulful side comes out en force in final track “better days,” an acoustic song that captures the full marvel of JAIE’s sometimes-sultry, sometimes-sweet vocal prowess. Layered harmonies offer a profoundly moving finale as JAIE observes everyone’s imperfection. Perhaps sometimes, a second chance is in order. JAIE leaves us enveloped in emotion, caught between our personal darkness and light, wrestling with questions of change and separation, but also togetherness and understanding. And remember: This is only the beginning. Taking us deep into the artist’s heart and soul, December truly eclipses all expectations. JAIE sets a high bar, exposing her innermost thoughts and feelings through a profoundly evocative, immersive musical experience. Though not euphoric in the traditional “happy” sense, December leaves listeners with an intimate euphoria – the cathartic high from overcoming the overwhelming. Experience the full record below, and peek inside JAIE’s December EP with Atwood Magazine as the emerging artists provides a brief track-by-track through her debut release! inspired by changing friendships and fall outs. knowing someone is only temporary because people change. remade the track with ’80s synth sounds and gated drums.